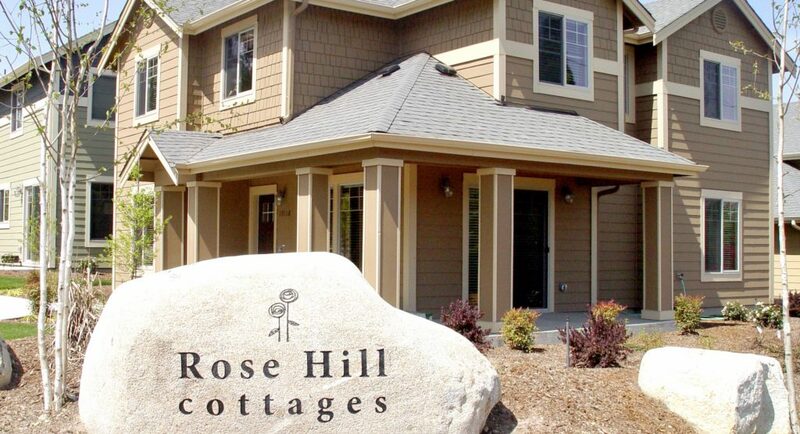 The Rose Hill Cottages are a community of 22 single family residences adjacent to Churchome Kirkland Campus, whose purpose is to provide affordable housing to families who are providing foster care. 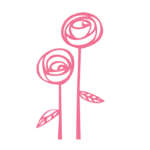 Be a part of a community of families who are helping foster children, sharing resources, providing respite care for each other and mutual support. Immediate access to agency sponsored community center activities. The Cottages are 3 – 4 – 5-bedroom single family homes, with no-garage, street parking, and range in size from 1,400 – 1,900 SQFT. Leases range between $1,600 – $2,500 per month with a minimum 1 year lease. You are eligible to lease one of the cottages if you are currently a licensed foster parent through City Ministries CPA.